Our Elf on the Shelf, Dolla returned Thanksgiving evening. We had a wonderful Thanksgiving. I hosted it at my Grandpa's house and we had WAY too much food. I made a lot of new recipes, which I will posting as time allows. The holidays seem to get crazy for everyone and the past few months have been that way for me. I believe my holiday season started in October! 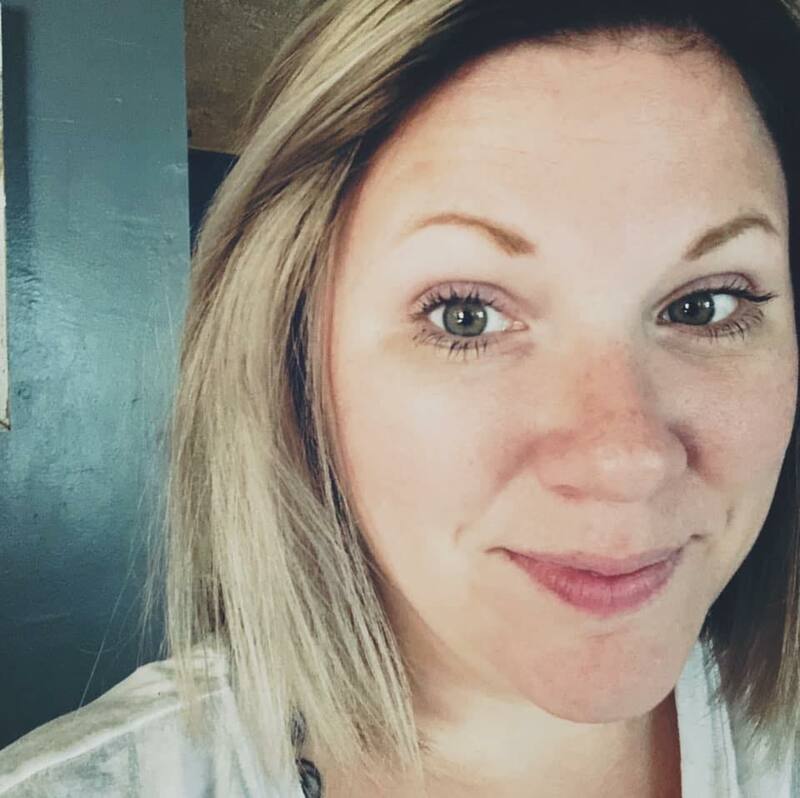 CrAzY around here! Well, Dolla, our elf made a special delivery from Santa again this year. 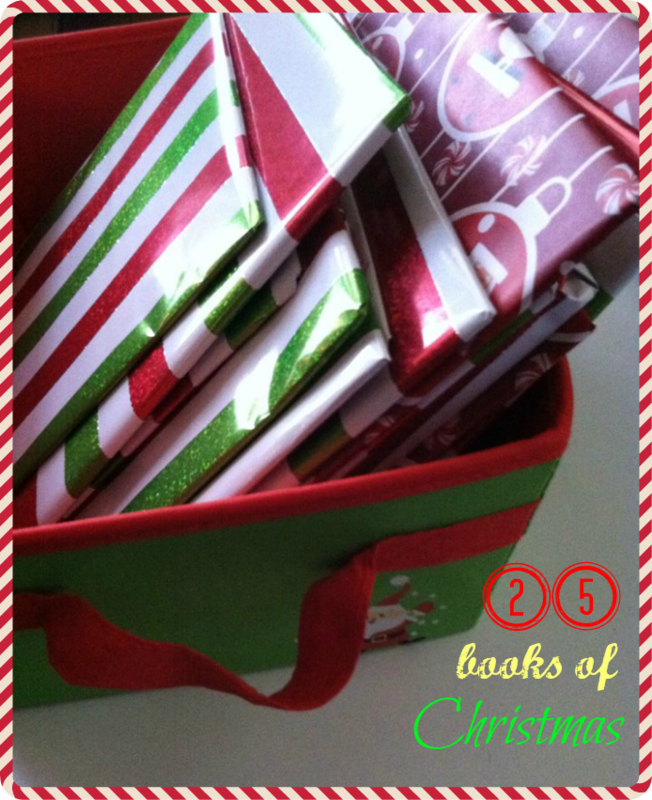 A basket of 25 Christmas books. We use it as our "countdown to Christmas" and Sophia totally enjoys it. She literally springs from bed each morning to find Dolla and unwrap a book. I did it for the first time last year, and we knocked out a lot of the classic holiday books. You can find that list here. So this year I found a bunch of fun off-the-wall stories for our collection. I hope you all start the tradition! It is so much fun, and this way you get in your reading every day!